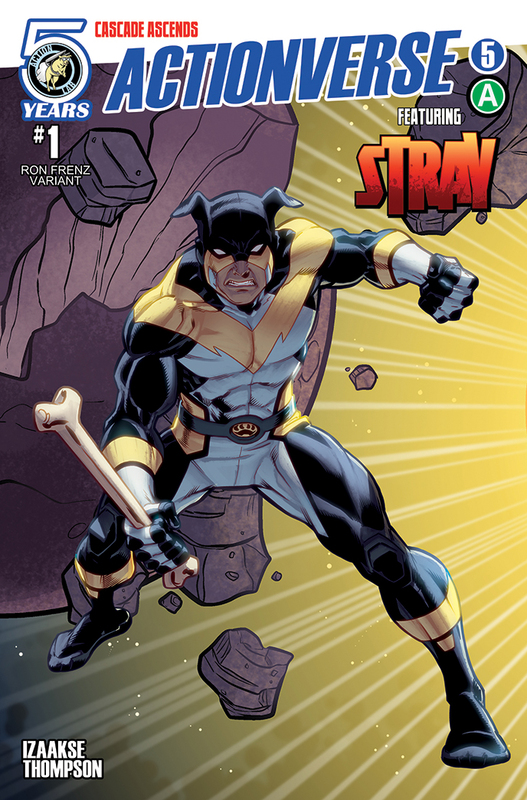 Comic book publishers are anything but shy when it comes to crossovers, bringing together characters from all corners of their respective universes and blending them together. Action Lab Entertainment's crossover game has been a little weak to this point, but they're looking to change that. 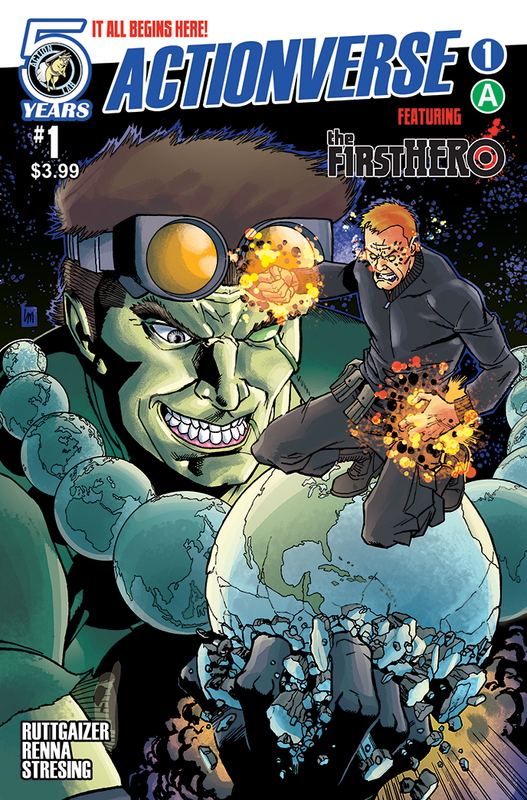 Actionverse is their response and they're having five separate creator-owned series collaborate into a single entity. 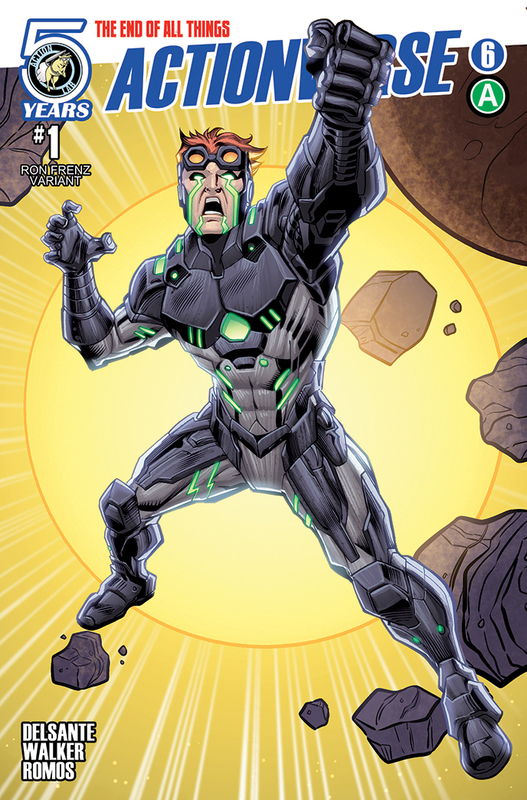 The crossover is poised to be a launch pad for an entire roster of new characters and concepts debuting in 2016 and beyond. 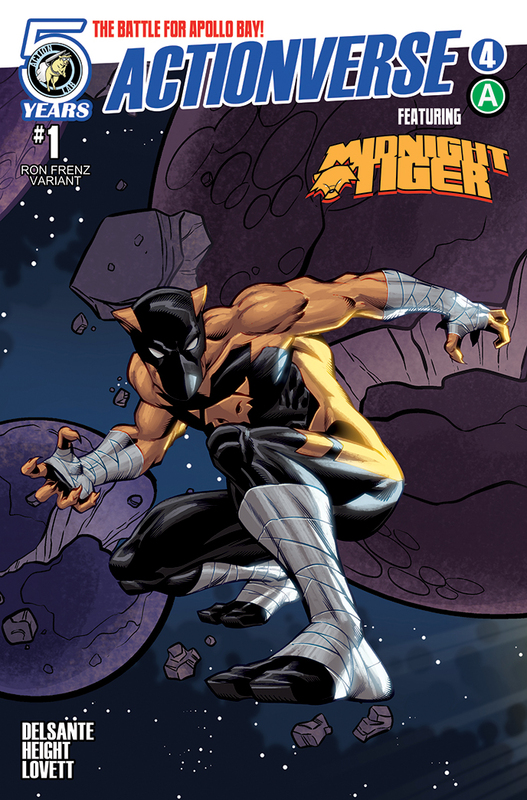 Each book will ship in April. Full press release below. 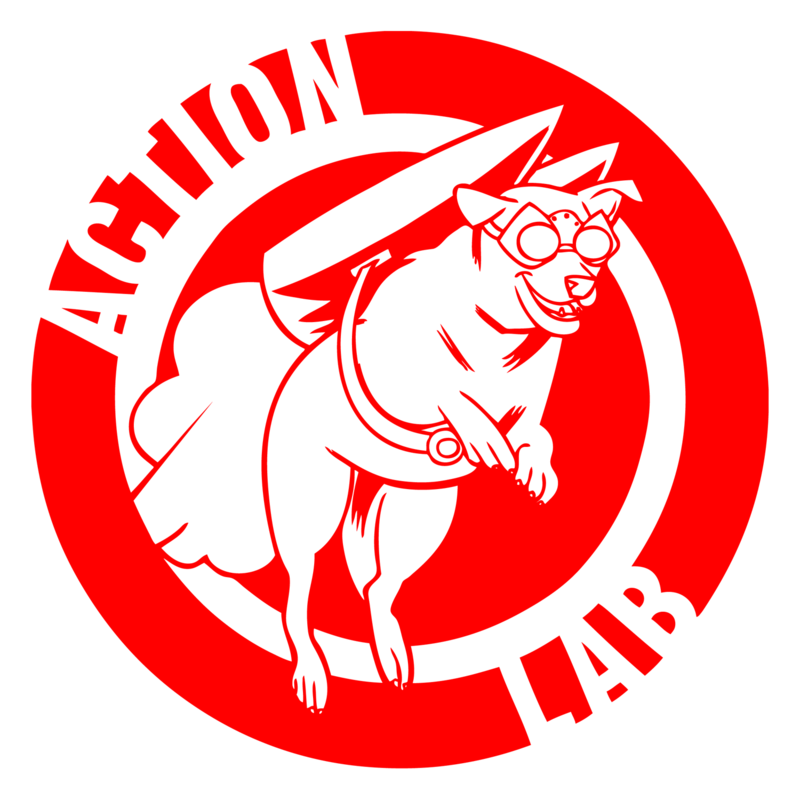 PITTSBURGH, PA- Action Lab Entertainment’s biggest collaborative effort to date, ACTIONVERSE, is finally here. Very few independent companies have attempted a crossover of this scope successfully. 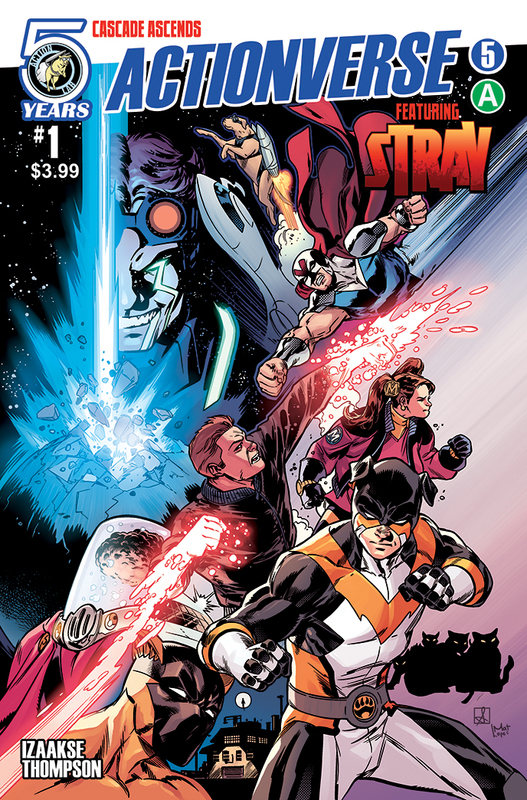 With ACTIONVERSE, Action Lab Entertainment once again proves they don’t just break the rules, they break the mold by having five separate creator owned series collaborate into a single story. 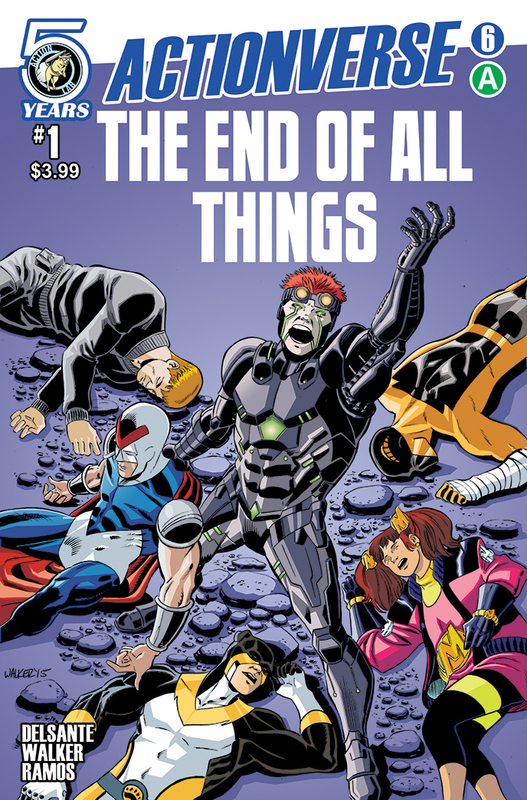 A spin on the old school style of interdimensional crossovers like CRISIS ON INFINITE EARTHS and SECRET WARS, ACTIONVERSE will be a launch pad for an entire roster of new characters and concepts debuting in 2016 and beyond. 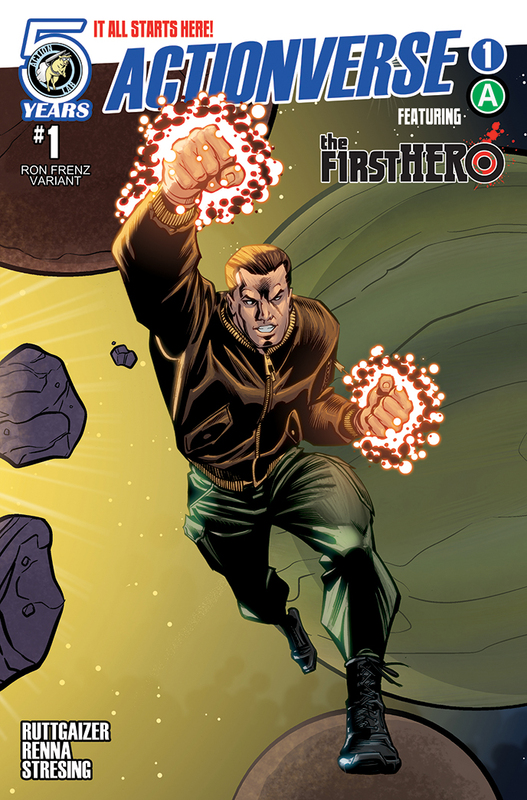 ACTIONVERSE FEATURING THE F1RST HERO #1 is by creator/writer Anthony Ruttgaizer(F1RST HERO) with art by newcomer Marco Renna, Lee Moder/Fred C. Stresing (regular cover) . 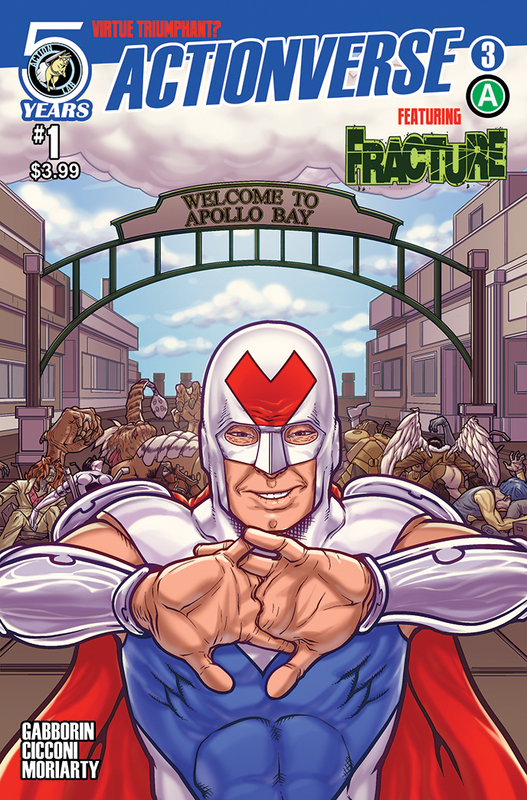 The fate of the second Malice from FRACTURE (Volume One) is discovered here. 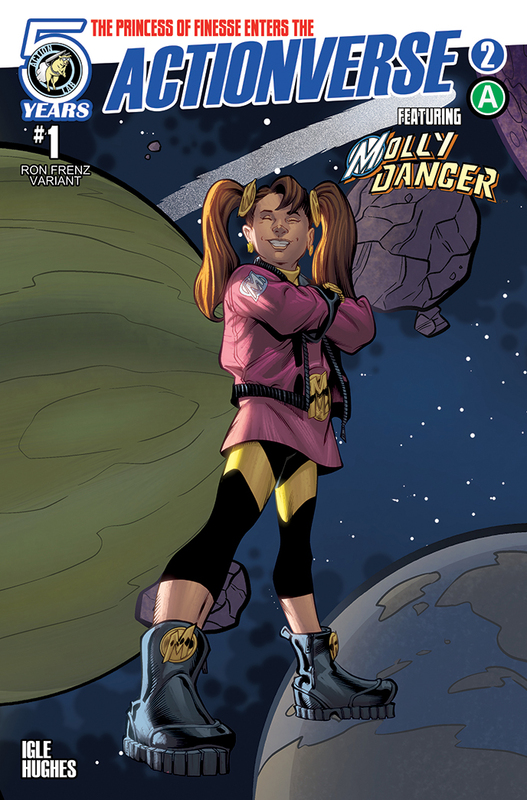 ACTIONVERSE FEATURING MOLLY DANGER #1 is written and drawn by Jamal Igle(SUPERGIRL / THE TERMINATOR / ACTIONVERSE #0), Cover by Igle and Ross Hughes . 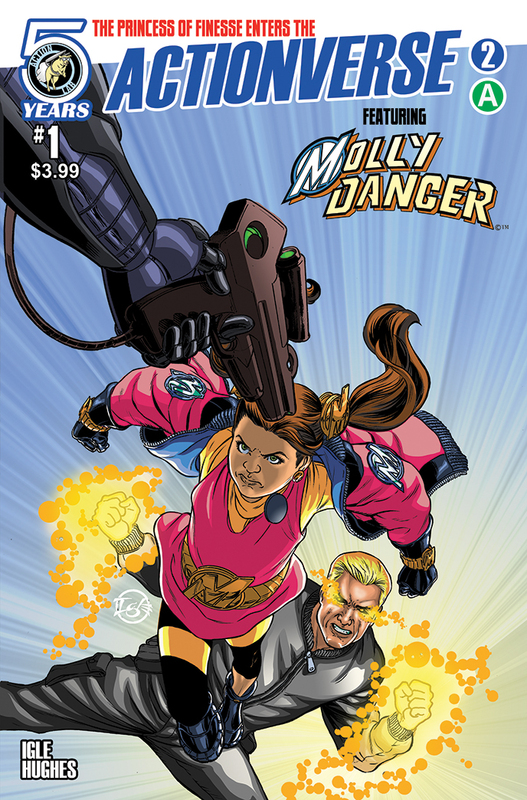 Jake Roth, after being forced by the second Malice to transport to our universe’s Canada, meets Molly Danger. 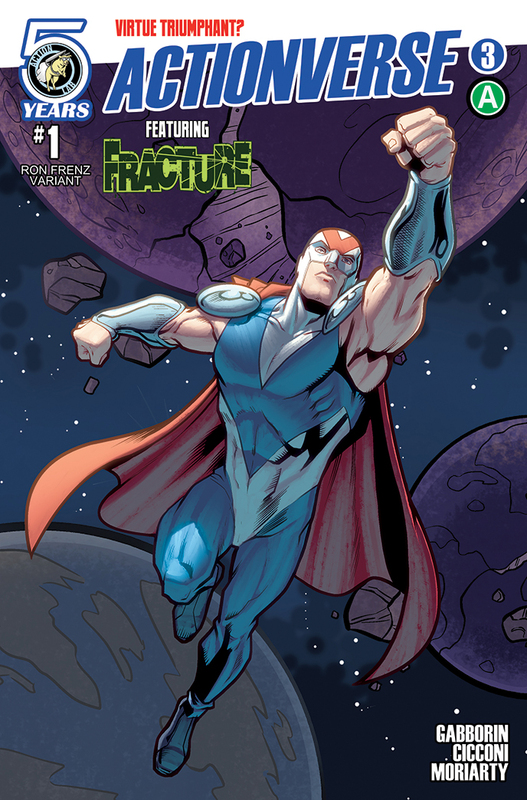 Virtue (from FRACTURE) also makes an appearance. The creative teams are available for interviews and promotional opportunities. 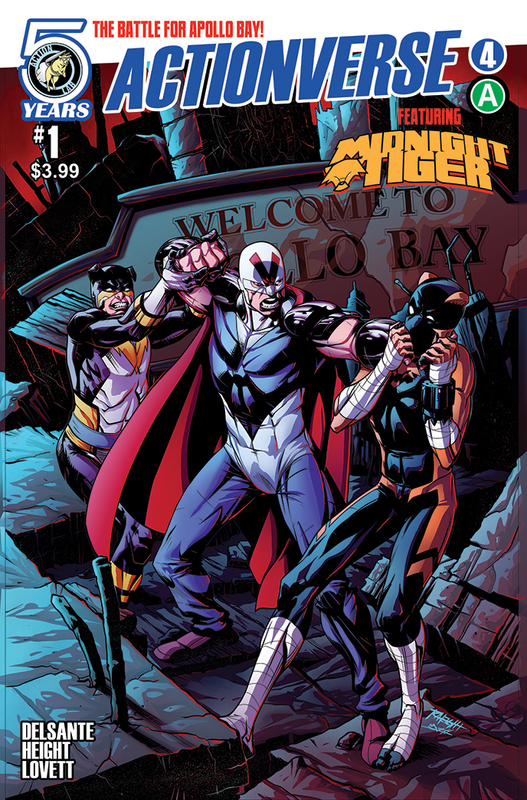 For more information retailers can reach Vito Delsante at vdelsante@actionlabcomics.com.